Rust is a language with a new vision of systems programming. It gives you low-level control and predictability but also provides the safety and ergonomics of much higher-level languages (like Ruby or Python). This workshop gives an introduction to Rust from the ground up, with a focus on ownership and borrowing. We'll cover how Rust's type system works and how it prevents memory safety errors as well as common problems with parallel programming, like data races. By the end of the day, you should be well on your way to making your own Rust project. 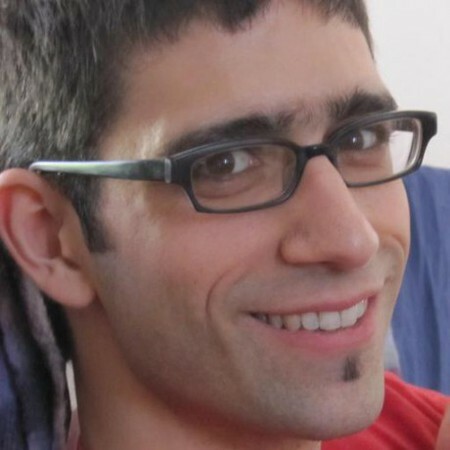 Nicholas Matsakis is a senior researcher at Mozilla research and a member of the Rust core team. He has been working on Rust for approximately five years and did much of the initial work on its type system and other core features.